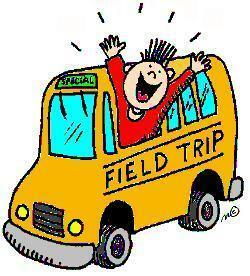 The Kindergarten class and Mrs. Ivey would like to send a big thank you to Mrs. Kari Ivey, Ms. Anna Behm, and Ms. Prissy Bueno for making their field trip a great success Thursday, September 20. Mrs. Ivey gave a very informative tour of the fire station and the duties and responsibilities of volunteer firefighters. Ms. Behm explained the function of the post office and how to mail letters and packages as well as get your mail. Ms. Bueno gave a very informative tour of the public library, read the students a book, and helped them make a craft. The students received a goodie bag as they left. Also, special thanks to administration for letting us take the awesome new BV van! We had a wonderful time and learned a lot of information.